No one speaks the language of children better than Disney, and nothing captures their imaginations more than a great story. Disney English combines the art of Disney storytelling, breakthrough language learning methodology and innovative technology to inspire learners’ passion for English. 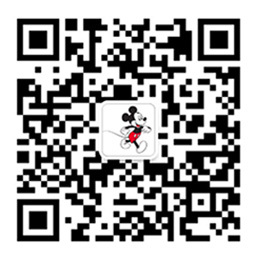 Since the opening of our flagship Center in Shanghai in 2008, Disney English has been sharing the gift of English with thousands of children across China. By providing an award-winning academic curriculum and engaging children with their favorite Disney stories, songs and characters; Disney English creates a fun, lively, and highly effective learning environment. An opportunity with Disney English allows you to make a difference in the lives of children, all while receiving ongoing professional development and gaining valuable experience within The Walt Disney Company. Become one Disney English cast member could be the experience of a lifetime. Bring your talent, creativity and unique experience, and discover why a career with Disney is the opportunity you’ve been looking for.